The Near South Loop is a dynamic mix of cultural attractions, entertainment, and history. 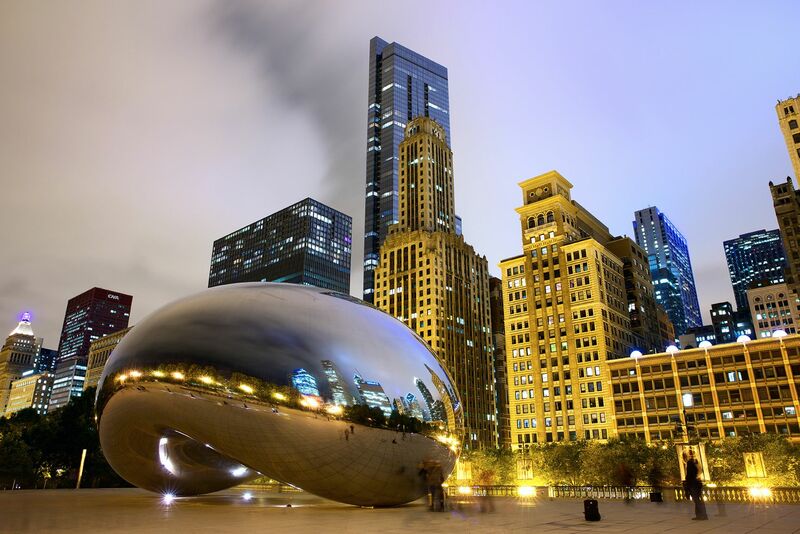 It is quickly becoming one of Chicago's most dynamic and sought-after neighborhoods. As an increasing number of people are attracted to the idea of living and working in the same area, demand for luxury apartments is increasing in the South Loop. When it comes to South Loop luxury apartments, old commercial and industrial buildings are being converted to high-end lofts and sleek, elegant rentals. In the near South Loop, shops, grocery stores, and transit to the Loop are within walking distance.